This is the brand's first dealership in the South-West zone of India. 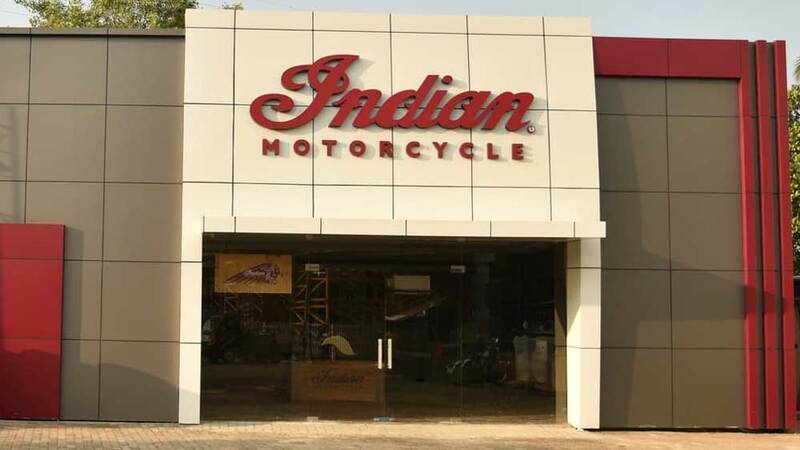 Indian Motorcycle has launched its eighth dealership in Kochi, Kerala. This is the brand’s first dealership in the South-West zone of India. The dealership will be showcasing and selling the entire range of Indian Motorcycles like the Indian Chief Classic, Indian Chief Vintage, Indian Chieftain, Indian Chief Dark Horse, Indian Scout, Indian Roadmaster, Indian Scout, Indian Scout Sixty and Indian Scout Bobber. Pankaj Dubey, Managing Director, Polaris India Private Limited, said, "With the inauguration of this showroom, we are proud to bring America's first motorcycle company, Indian Motorcycle, to the gateway of South-West India. There is a great deal of excitement among bike lovers here for Indian Motorcycle and we are confident that this dealership will cater to their requirements and delight them through our bespoke products. This new dealership is part of the strategic expansion plans of Indian Motorcycle currently underway to bring the brand closer to its enthusiasts, wherever they are." Sabu Johny, Managing Director of EVM Automobiles, stated, "We consider ourselves privileged to represent an iconic brand like Indian Motorcycle in Kochi. This new dealership is designed to enhance product accessibility and desirability among bike aficionados in the region. I'm confident that through this dealership, we will exceed the expectations of our customers every single time whether it is Sales, Service or Spares."